Sometimes getting a solid eight hours of shut-eye a night is out of the question – especially with a gymnastic baby back flipping in your belly! More than ever I’m having to rely on good skincare to cheat the appearance of “awake n with it”. 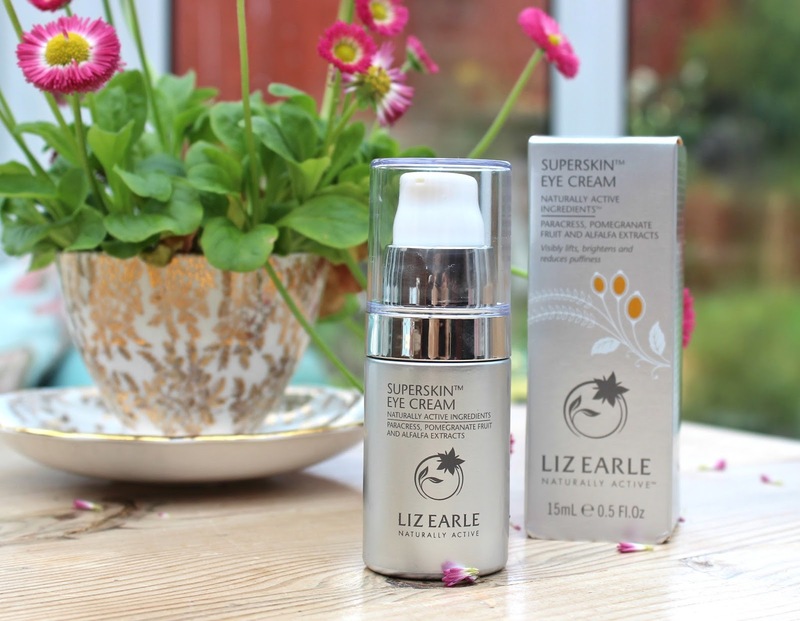 Cue the newest edition to the Liz Earle Superskin dynasty – SuperSkin Eye Cream £35/15ml*. 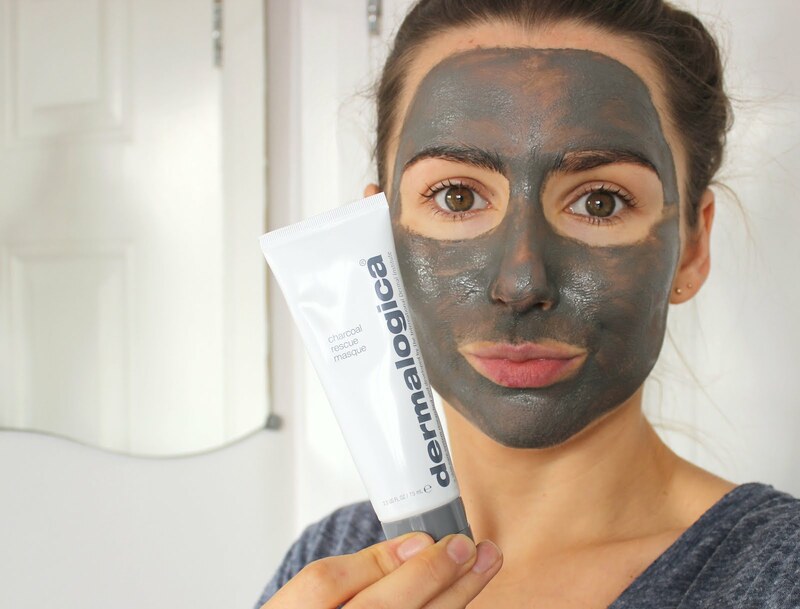 This triple threat cream is packed full of botanical and active ingredients designed to to visibly lift and firm the delicate eye contour, reduce puffiness and the appearance of dark circles. 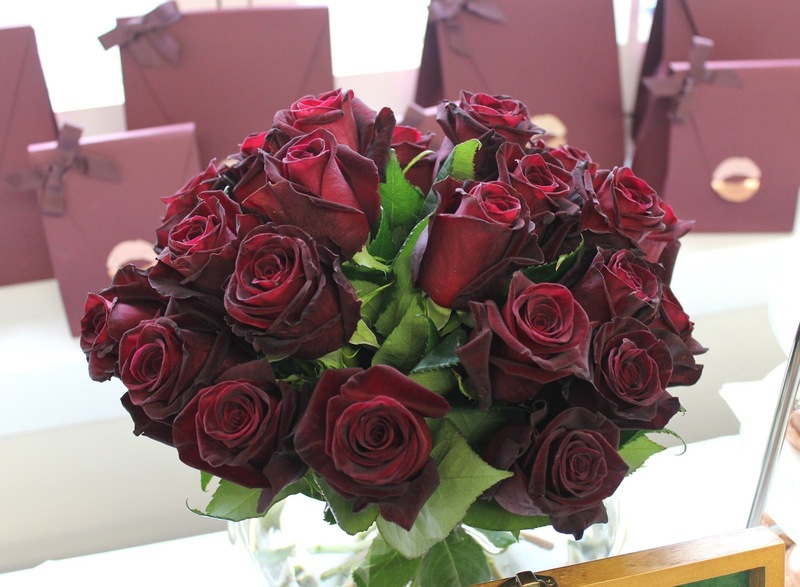 The luxuriously hydrating formula is creamy and rich but not in the slightest bit heavy. It absorbs fully! This is absolutely paramount to me. 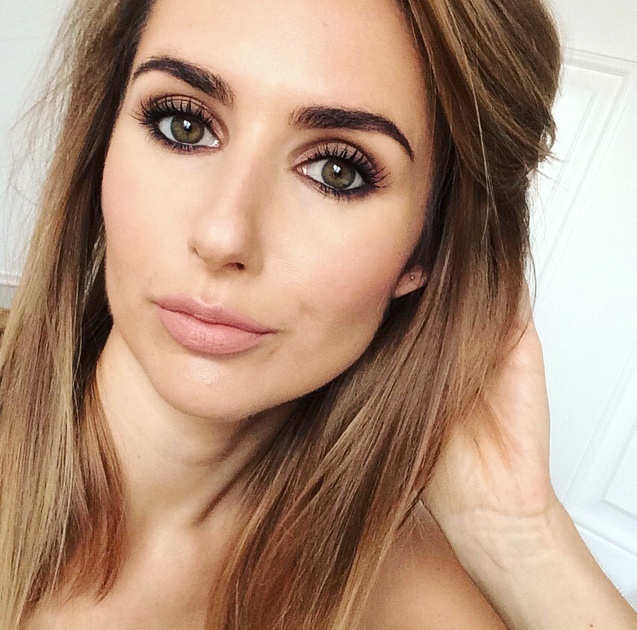 I apply concealers and highlighters around the eye area and need an eye creams that will work in harmony with them – not ones that sit there or cause my make up to slide. Superskin Eye Cream provides an even, hydrated, youthfully plumped base. 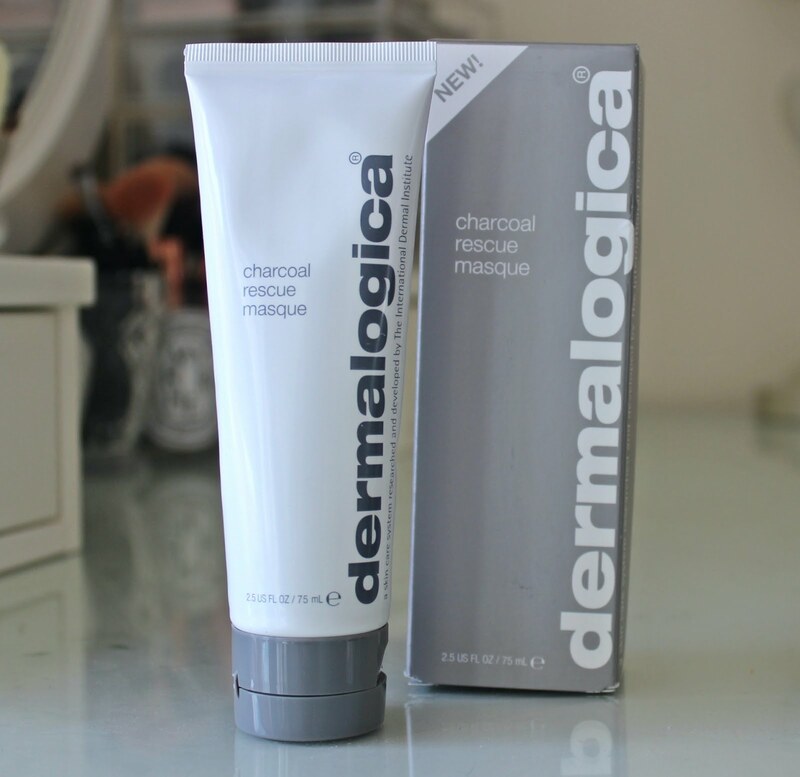 If definitely soothes the puffiness and helps to neautralise the appearance of dark circles. 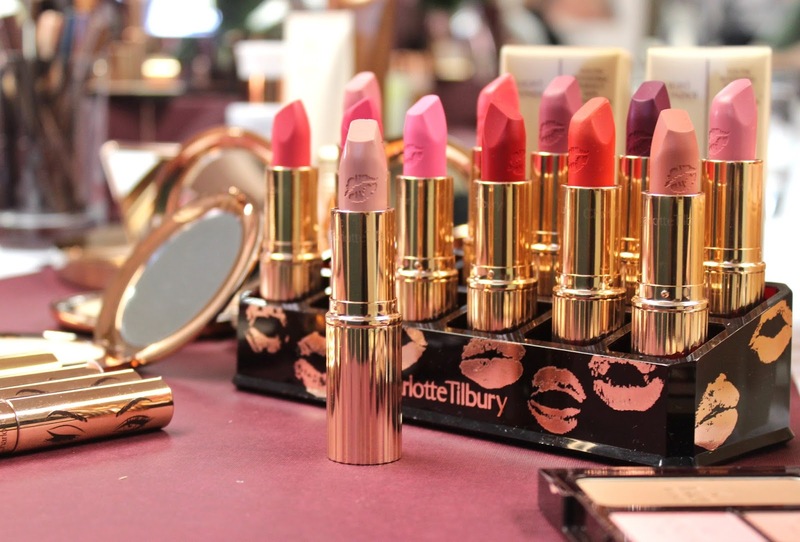 Fortunately my lines are still pretty fine, but this does a great job of hydrating and plumping them – thus making them barely detectable, nice one Lizzy! As with all of the Superskin range, it’s jam packed with a botanical blend of rosehip, borage and cranberry seed oil and carries the signature (and heavenly) superskin scent. I've been using this cream for around a month now and have seen a visible improvement around the eye contour area. Often we think we have lines/wrinkles, but we're actually dehydrated, which accentuates crows feet. 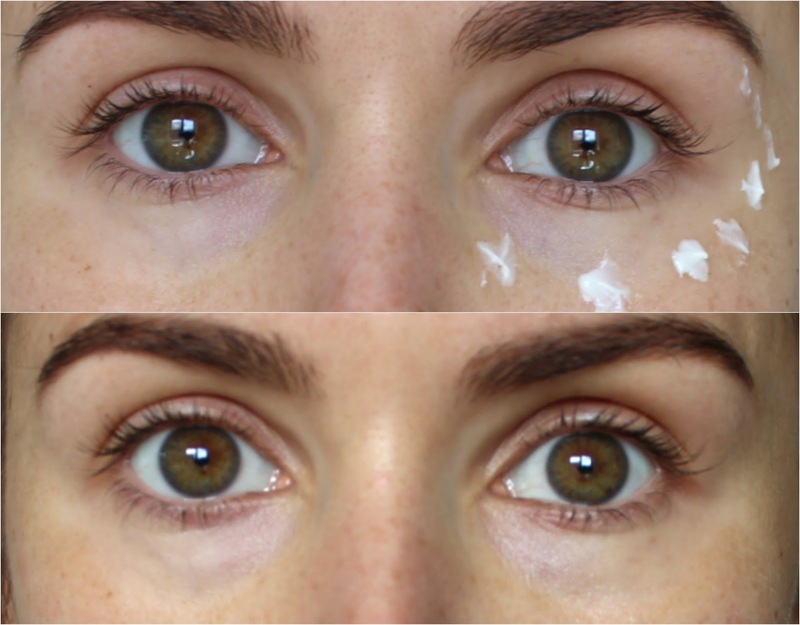 Using Superskin Eye Cream has seriously improved the moisture, hydration and plumpness of the contour area, which in turn improves the appearance of lines and wrinkles! 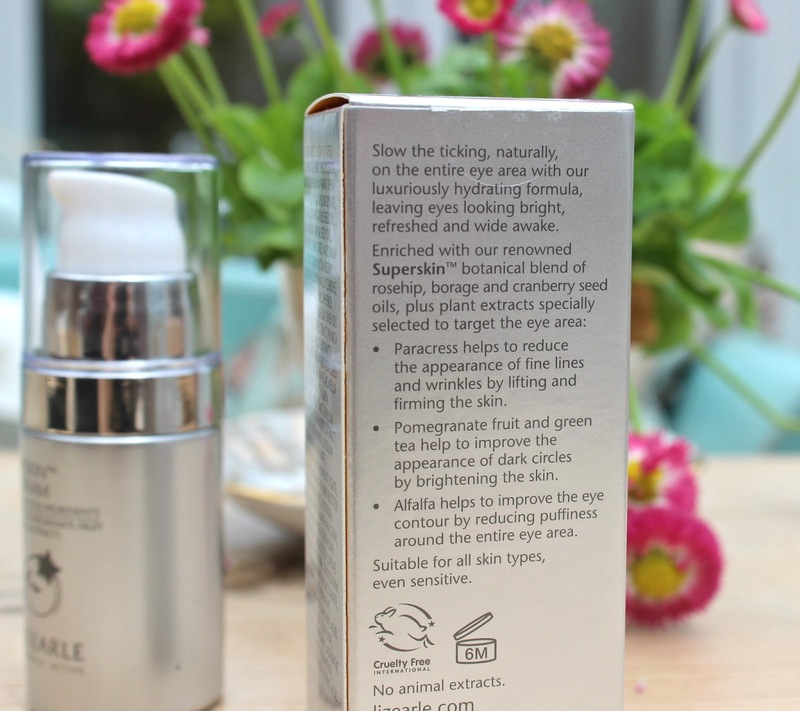 Liz Earle Superskin Eye Cream will have you bright eyed and bushy tailed in no time, sleep or no sleep! 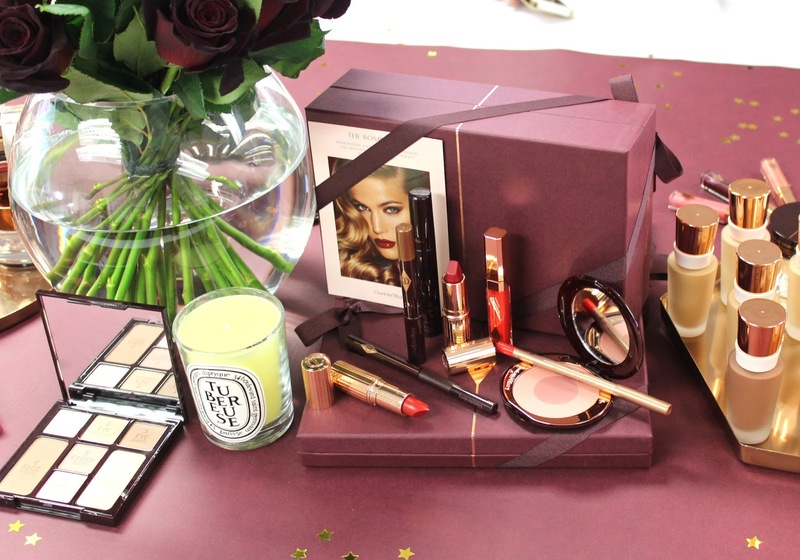 Fenwick Beauty Week 2016 and the Beauty Bag you won't want to miss! 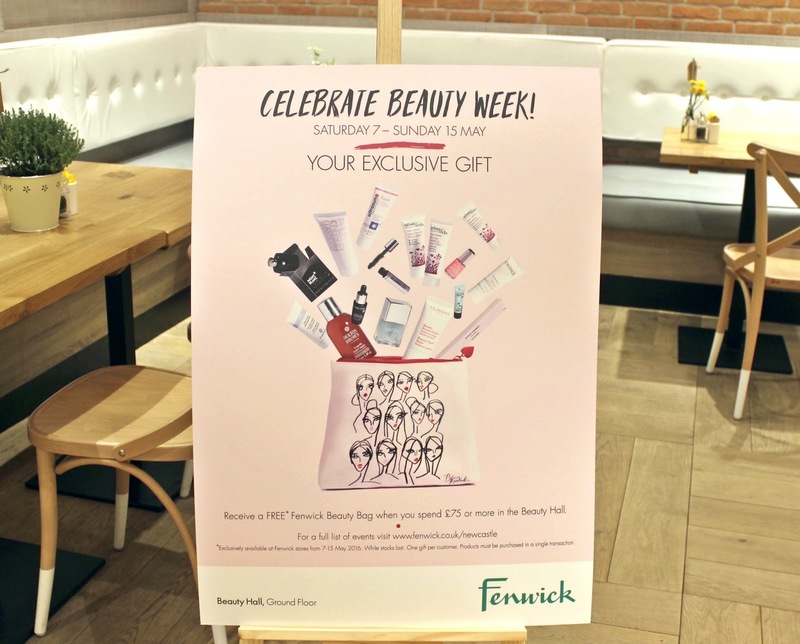 Listen up ladies, Fenwick Beauty Week is back and it’s bigger and better than ever! 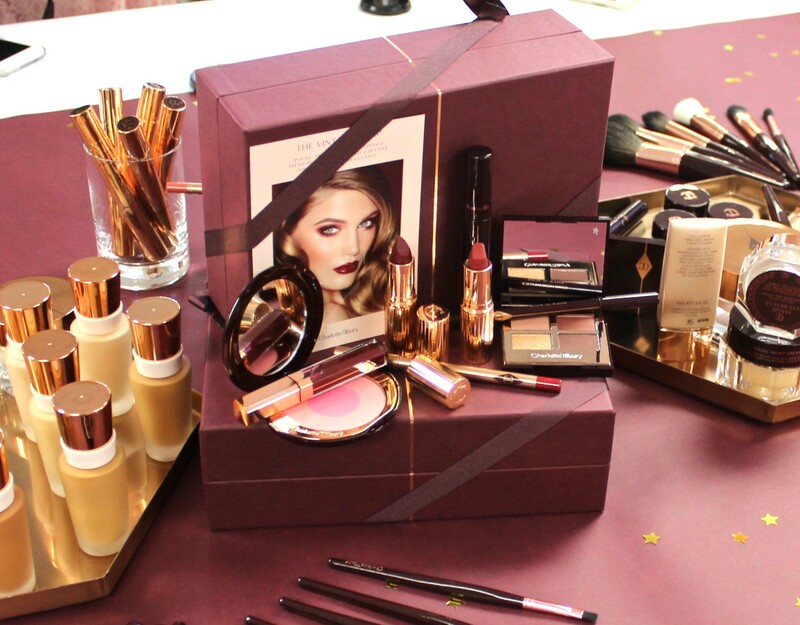 From Saturday 07th May to Sunday 15th May, Fenwick stores will be dedicating themselves to all things beauty. 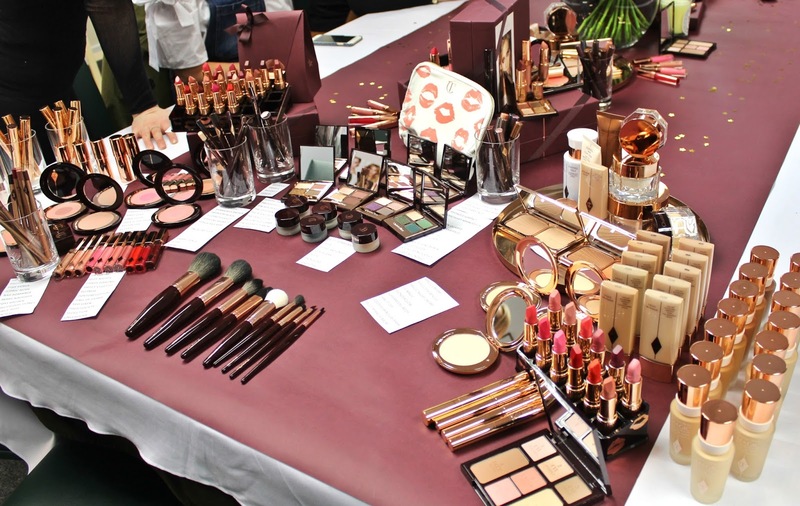 Masterclasses, makeovers, gifts with purchases and more. 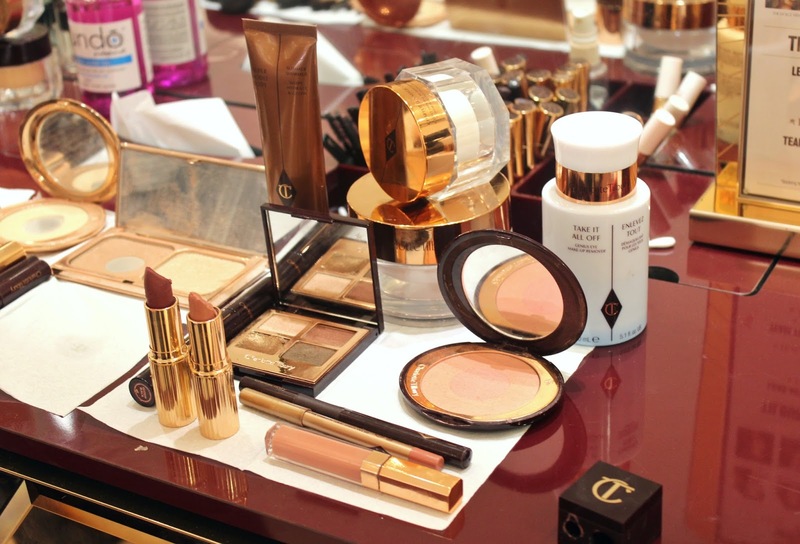 It’s an ideal opportunity to spruce up your beauty routine just in time for Summer 16. I went along to Fenwick Newcastle earlier in the week for a little taster sesh, and believe me, you don’t want to miss out. 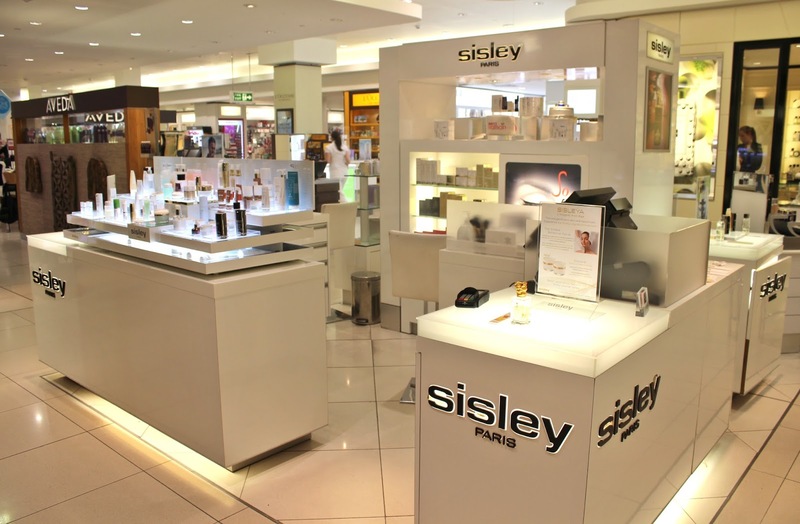 I got to watch a professional Charlotte Tilbury make up demo and experience the best facial of my life at Sisley. Needless to say I came away with a wishlist worthy of Kim K. Can I just say, how amazing is Fenwick Newcastle these days!? 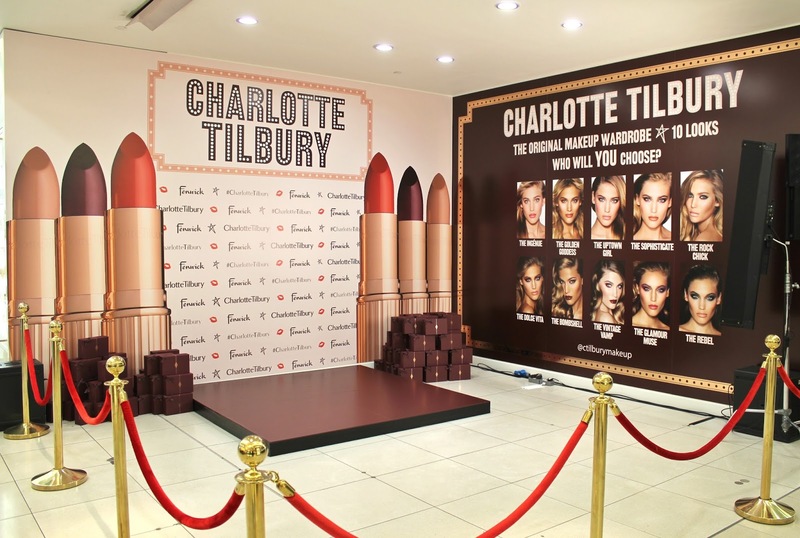 After a stunning makeover, the addition of a massive Charlotte Tilbury counter and its proximity to THAT FOOD HALL, it’s my number on shopping destination. 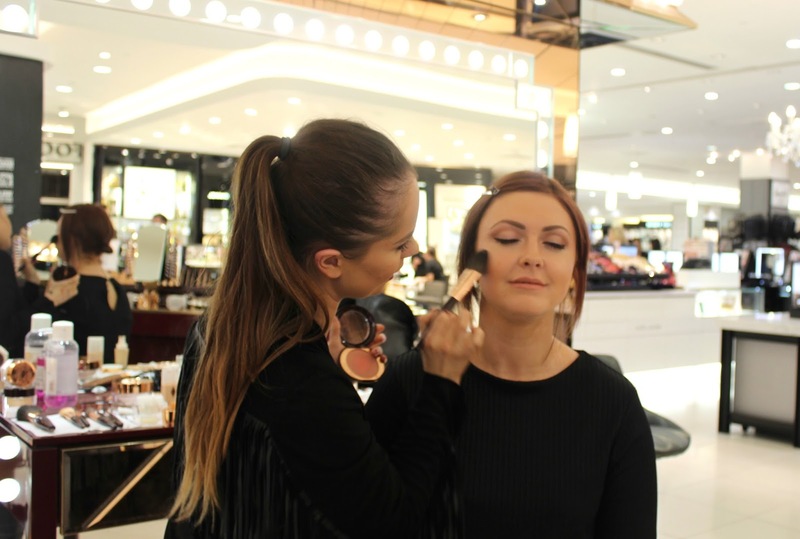 Live stage demos, masterclasses and more with leading make up artists from Tom Ford, Laura Mercier and Bobbi Brown, to mention just a few. 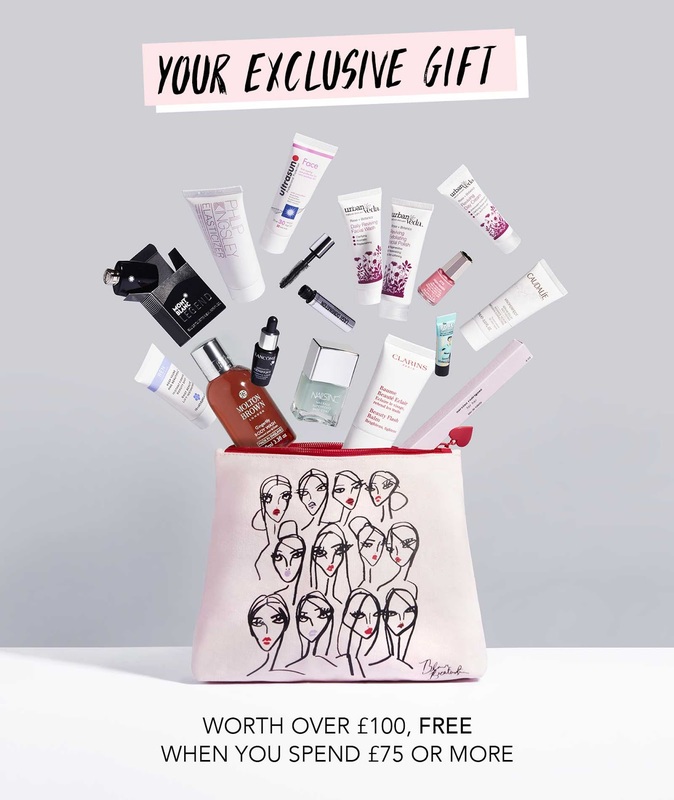 15% off beauty at the Fenwick Newcastle Summer shopping event – Tuesday 10th May 6-10pm get your voucher here. EIGHT DAYS OF NOTHING BUT BEAUTY... I'M IN! ARE YOU?